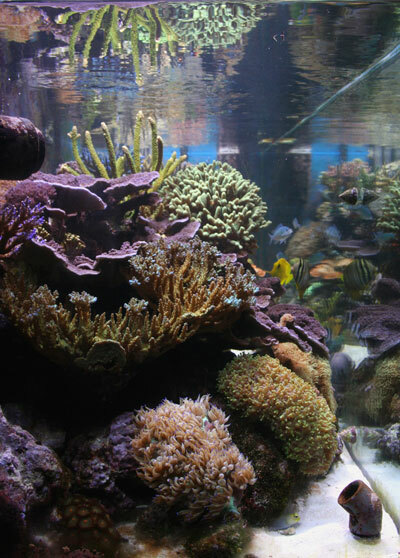 The Sutton Reef website is to document my setting up of my 4th marine aquarium from design phase through to installation and running. The site will be constantly maintained and pages will be added or modified on a regular basis. In March 2007 I was nominated for Tank of the Month on the UltimateReef.com forum. You can read the article here. Dave And Jan's Diving Diary. This site is maintained by our friends Dave & Jan, which is all very confusing as my wife is called Jan as well. 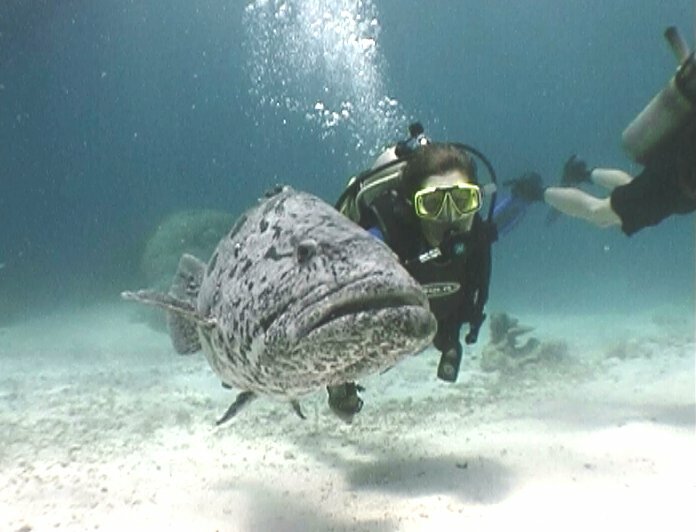 The pair have been to some of the best diving sites around the world. On the site there are some great pictures of nudibranches, sharks and large groupers etc. Although this site is not aquarium related is certainly worth a look! A great website with a friendly forum. Another great website with good articles on system design, DIY projects etc.